B-ball shoes inspired by D-Rose's signature style and Chinese New Year. 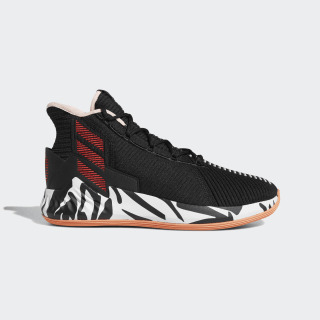 Inspired by the self-discipline required to reinvent his game season after season, these basketball shoes combine Chinese New Year details with Derrick Rose's signature look. 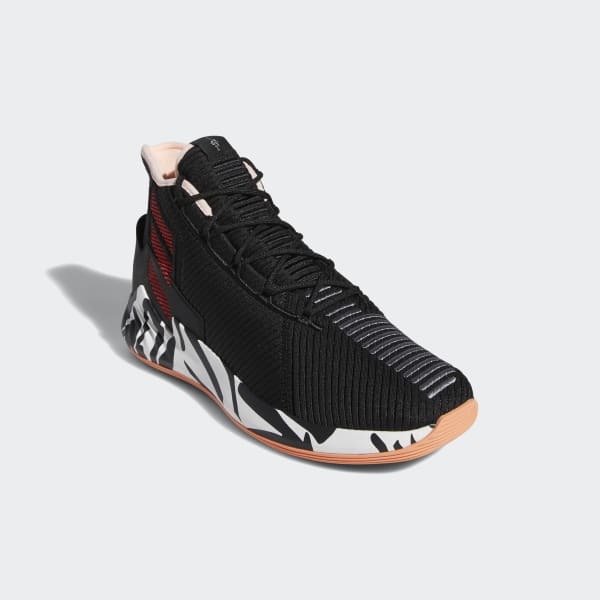 Built with a sock-like construction and a reinforced heel for lateral stability and fit, they feature flexible midsole cushioning so you can attack the lane in comfort. The rubber outsole provides lightweight traction on the court.